The village of Tofino is a tranquil community with a population under 2000 people, located on the Esowista Peninsula on the West Coast of Vancouver Island, British Columbia. The Tofino area has become one of British Columbia's top year-round vacation destinations for those who revel in unspoiled wilderness. Vancouver Island’s rugged West Coast is uniquely wild and beautiful. 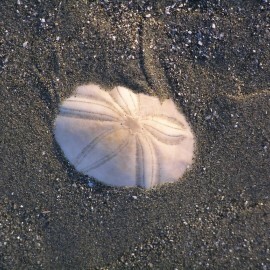 The Pacific Ocean crashes on rocky outcrops and washes over miles of sandy beaches. 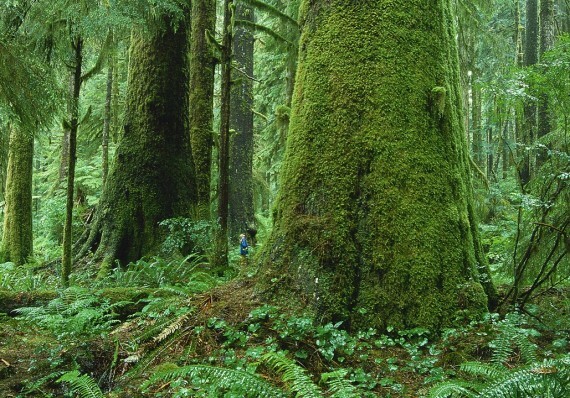 Magnificent groves of old growth Cedar and Sitka Spruce stand tall over quiet rainforest trails. 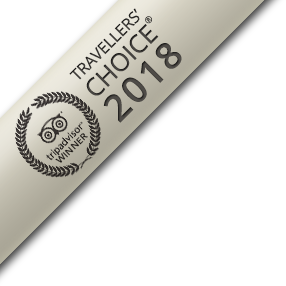 Long Beach Lodge Resort is located just 7km south of the town of Tofino and literally just steps from the open Pacific Ocean and Cox Bay beach – one of the finest beaches on the West Coast. 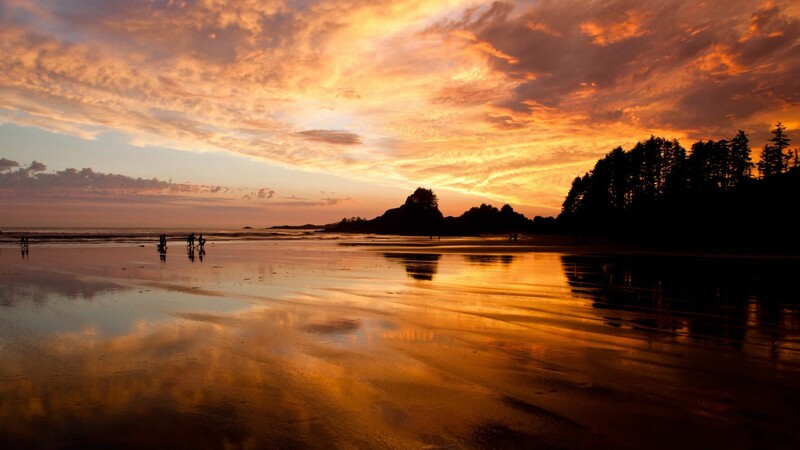 The Tofino area is a paradise for those who love the sea. Whether you like to be in or on the water, or prefer beach combing and storm watching, you won’t find a better place to escape the stress and responsibility of everyday life. Surfers come from all over the world to ride huge breakers onto miles of empty beach. Canoers and kayakers have a choice of exploring the sheltered bays or open coastline and islands beyond. 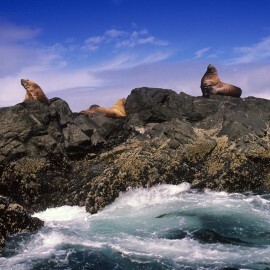 Colonies of Sea Lions sun themselves on the rocks as Killer Whales view them with interest. To the delight of whale watchers, thousands of Grey Whales pass by on their long annual migration from Mexico to Alaska, with a population staying in the area until late fall for the trip back to Baja. 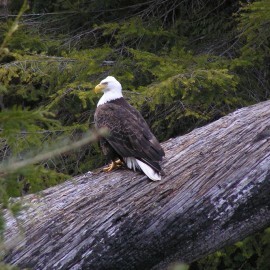 Seek out wildlife or adventure on your own or with one of the many experienced guides in the area. There is so much to do, so many ways to enjoy this paradise... walk along endless stretches of deserted beach, hike rainforest trails, view wildlife up-close, fish, surf, sea kayak or simply sit, relax, watch and wonder at it all! 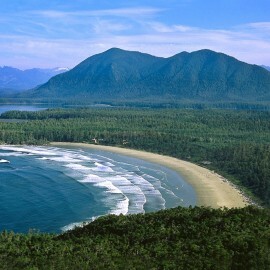 This area of Vancouver Island's West Coast has a dynamic and exciting marine climate. Its volatility and energy are powerful attractants to visitors. Other areas sharing a similar climate include the west coasts of Washington and Oregon, Chile and New Zealand's South Island. The climate is mild and humid, which results in a lush temperate rainforest and freedom from extreme temperature changes. Temperate summers are followed by beautiful autumns. Strong and persistent winds signal the beginning of winter, creating the huge breakers storm seekers crave. Spring is clearly evident by March. Clouds dissipate, bright sunshine appears as the cycle repeats itself. (Use the marine forecast to see wind speeds - also an indicator for waves).